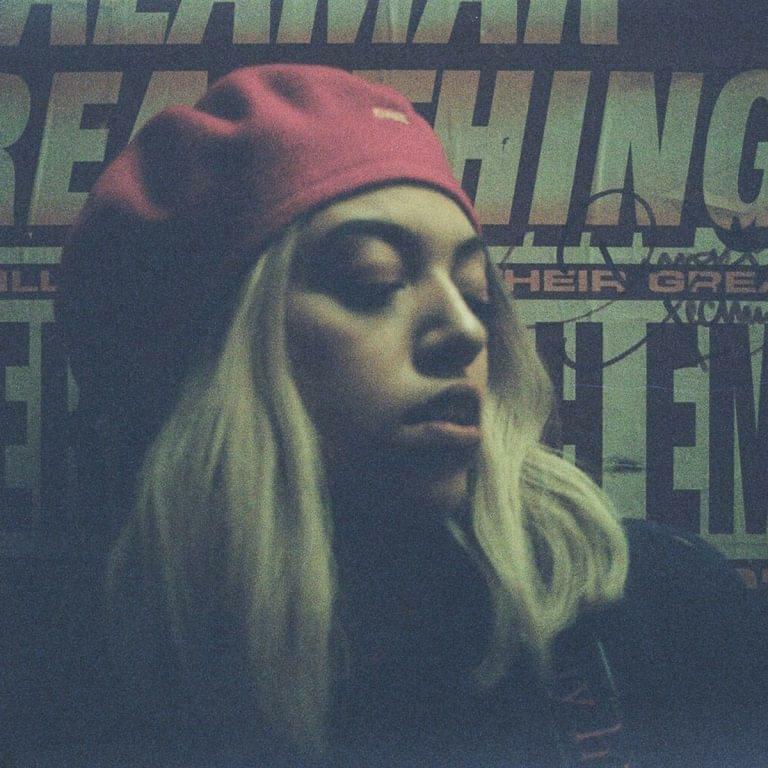 Mahalia is a young up and coming Atlantic Records recording artist from the United Kingdom with a perfect song for The Quiet Storm titled No Reply. The song was produced by Maths Time Joy. The music video was directed by George Baxter.